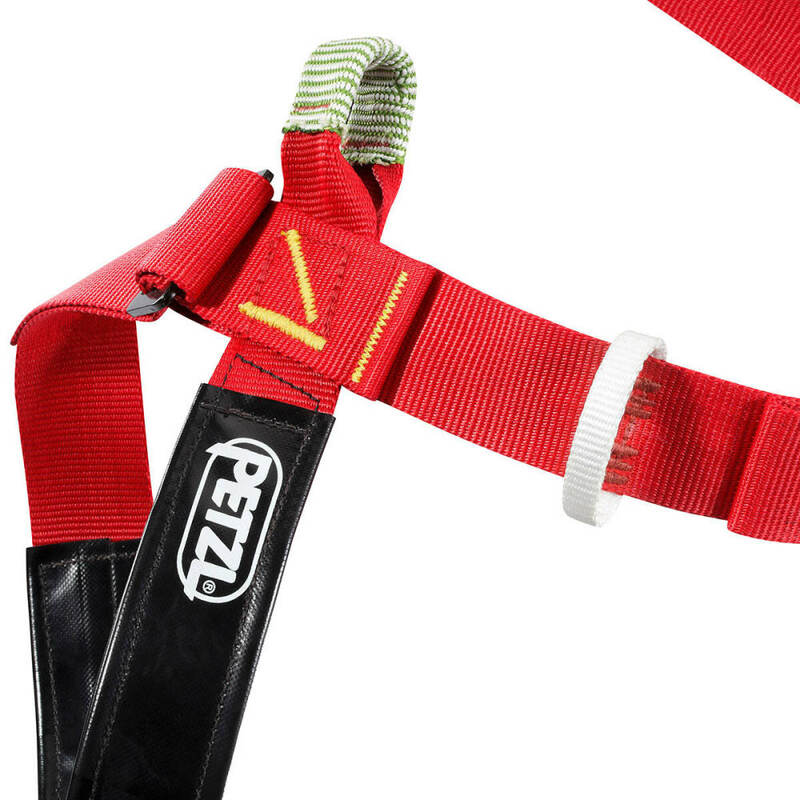 The Petzl Superavanti is a lightweight caving harness designed for a wide range of users. 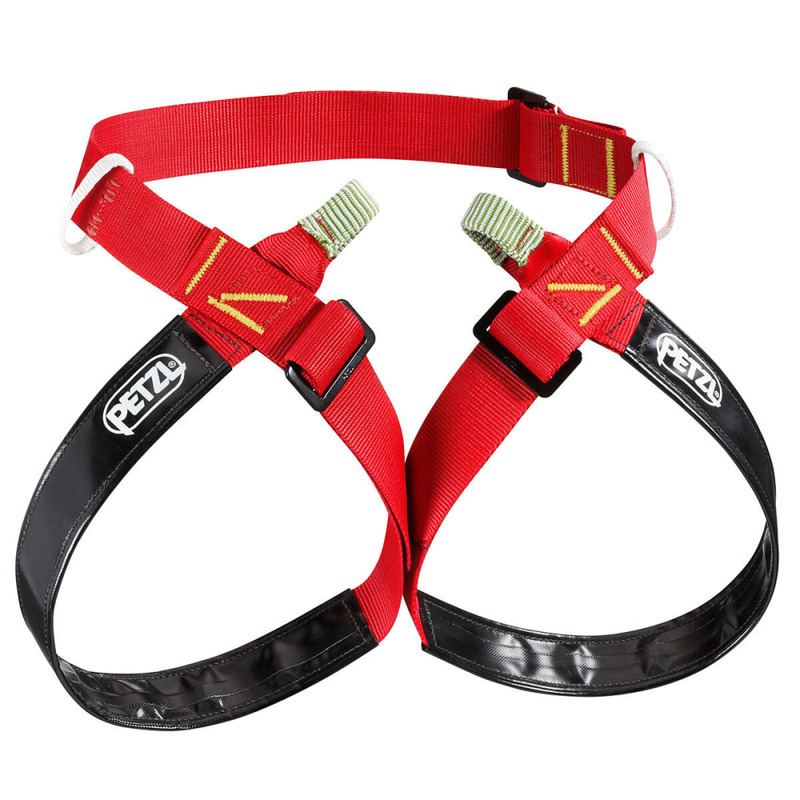 Leg Loop Size: Size 1 &#x96; 17-23.5 in.&lt;br&gt;Size 2 &#x96; 20 &#x96; 28.5 in. Fits Waist: Size 1 - 23.5-35 in.&lt;br&gt;Size 2 &#x96; 29.5 &#x96; 40.5 in.